It can seem like a great deal of beauty and skin products are based around preventative care. Mothers tell their daughters and sons to be sure to moisturize their faces with sunscreen each day in order to help keep the skin hydrated and prevent sun damage, helping to stave off wrinkles. Yet those in their young 20s who peer into the mirror and find their first wrinkles on their forehead know that even the best of skin care routines may not be able to erase these signs of aging. Although many consider Botox to be a treatment sought after by those who are middle aged and older, an increasing number of women and men in their 20s are fighting the first sign of fine wrinkles with Botox. 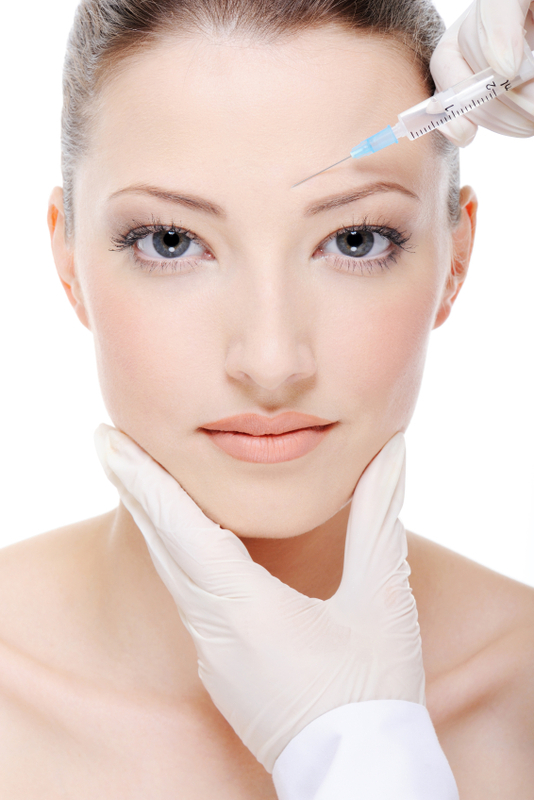 A Botox specialist from Horizon Laser Vision claimed an increase in young patients. Why wait until the wrinkles have progressed and are more challenging to treat when you can easily prevent them with Botox? The botox procedure is quite simple: a purified botulinum protein solution is injected to treat wrinkles in various locations around the face, such as frown lines, crow’s feet, and forehead lines. The botox injection will prevent the muscles from contracting that cause these wrinkles, leaving each patient with revitalized and touchably smooth skin. Anand Medical Spa helps clients of all ages to maintain a youthful look in a safe manner. While treatments of dermal fillers, such as Juvederm and Restylane are excellent treatments for older clients who want to restore facial volume after collagen and elastin is lost by the body, botox treatments are perfect for clients in their 20s and early 30s who simply wish to prevent and reduce minor wrinkles.